Fyfe's Roofing is a family owned and operated residential and commercial roofing and siding contractor. Fyfe's was established on the principles of providing outstanding service, quality workmanship and superior professionalism. 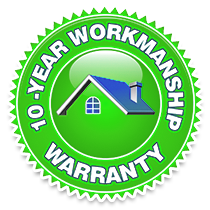 Fyfe's is fully licensed and insured, offering free estimates with competitive pricing, and a comprehensive 10-year workmanship guarantee. Throughout the duration of every project, whether a simple repair or complete renovation, Fyfe's is committed to timely, efficient job completion without compromising quality or cleanliness. 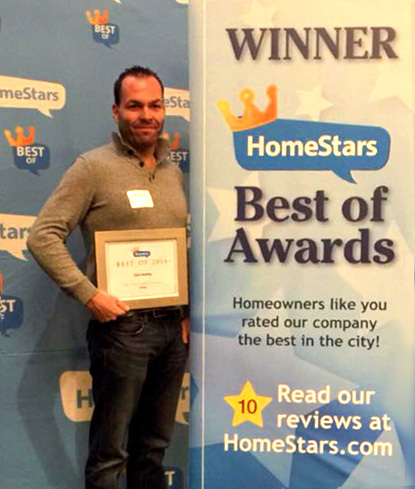 Fyfe's Roofing is a multi-year awarded winner of their industry category in the Best of HomeStars, most recently for their work in 2014 in Durham Region. My story in thirty words or more, but I only need one ... WOW! Best contract service I have ever experienced. Mike is knowledgeable, honest, trustworthy, and his attention to detail is out of this world. His team showed up on time, worked non-stop and didn't skip a beat. When they left there was no sign that anyone had been there other than a beautiful new roof.